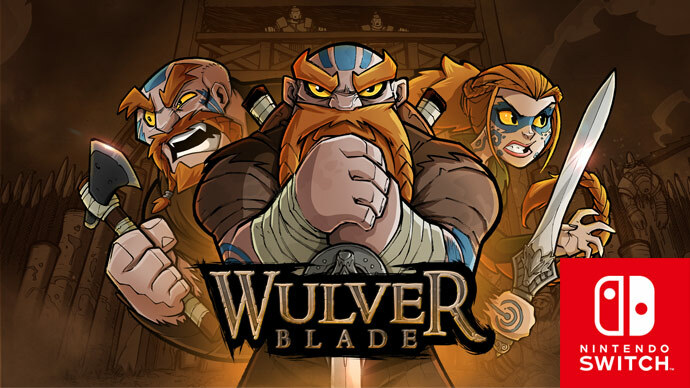 Wulverblade is coming to Nintendo Switch and PAX West! We’ve been quiet for TOO long and with good reason, we are now on the brink of release! And the big news is that we’re launching on the incredible Nintendo Switch first! We are overjoyed! If you’ve had your hands on a Switch or already own one you’ll be able to appreciate just how perfect the device is for Wulverblade. Nintendo have just announced us officially in the Nintendo Showcase! We’ve been so excited about this news for ages now and have been sworn to secrecy. Nintendo wanted to announce the news to tie in with the big PAX West event where you can come along and play the game along with many other great titles at the Nindie Arcade on level 3 of the convention centre. Both Evan and myself (Mike) will be there for the full event from Friday 1st until Monday 4th. 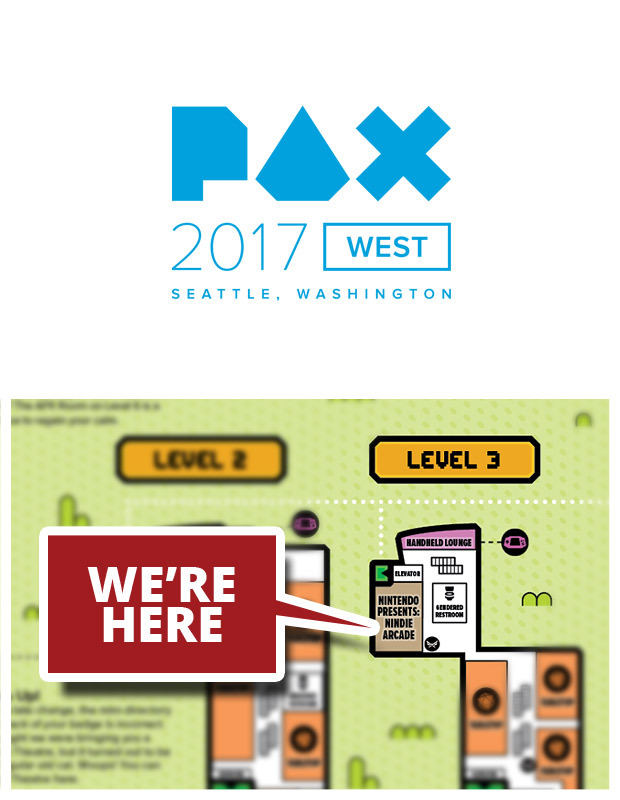 So if you’re at PAX West in Seattle this weekend you’ll be able to come along and play the game on the Switch for the first time ever! Come see us!!!!! Lots of GREAT press and interviews! Wow, what a great two weeks! Your response and feedback to the trailer has been incredible (across all the appearances of the trailer, its racked up about 3000 views!) and we are overjoyed at the amount of great comments we’ve received! Thank you all so much! Its also been very fulfilling to be invited to do interviews and see the trailer appear on a number of great sites. So a MMMMMMASSIVE thanks to all the people and sites that took the time to chat about Wulverblade, you all rock! Ok, that’s all for now, thanks again! The New Trailer is Live! Well, I’ve been promising this trailer since December and now it is finally here! After a fantastic GDC and the game being shown publicly, its finally time to show it to the world. 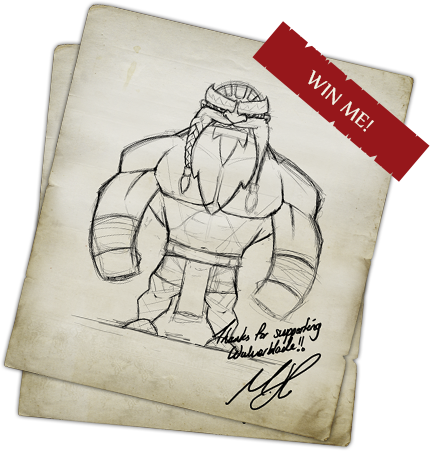 Wulverblade – Story and Gameplay Trailer from Michael Heald on Vimeo. As you’ll see there’s a little more about the story, some nice cut scene snippets and oh yeah, GAMEPLAY! BOOOOOOOM! Hope you all like it! As you’ll hear, the soundtrack is a work of art and that is courtesy of the amazing Verbal Vigilante! They not only brought their very own magic to the trailer, but also some wonderful work from a vocalist who we’ll intro on here soon, but also a wonderful cellist and some fabulous voice over work from Noni Lewis and Ed Ward. Big cheer for the guys over at Verbal V! If you enjoy the trailer we’d LOVE it if you’d be so kind as to like and share freely :) We’d be forever in your debt! Thanks everyone, hope you enjoyed it!